Since 1997 there had been discussions about founding a Charity for the Broads. 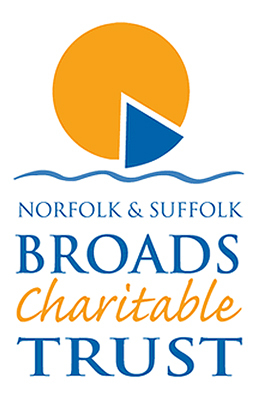 The concept was supported by the Society (see detail) and in 2008, with the help of a legacy from Lady Mayhew, the Society was able to support the formation of the Norfolk and Suffolk Broads Charitable Trust. The Society is represented on this Charity. The object of the Trust is to provide funds for projects in the Broads that are not a statutory duty of any of the Authorities with responsibilities in the area such as the Broads Authority.